A weekend of innovation with smart, creative and passionate people developing solutions to real problems for the Taranaki community. HackTaranaki is the region’s first Hackathon. Local companies and organisations will begin the process by presenting problems they are currently facing or opportunities for the future. Teams of designers, developers and other creative and committed people will then form to address an issue. Over the weekend the teams will design and test a solution and then pitch their developed solution on the Sunday evening. It’s a competitive but supportive process. A facilitator and a team of mentors will coach teams throughout the weekend. Hack Taranaki is a great opportunity to learn new skills and have a lot of fun. While solutions developed at Hackathons are usually software based, successful teams require people with a range of experiences. 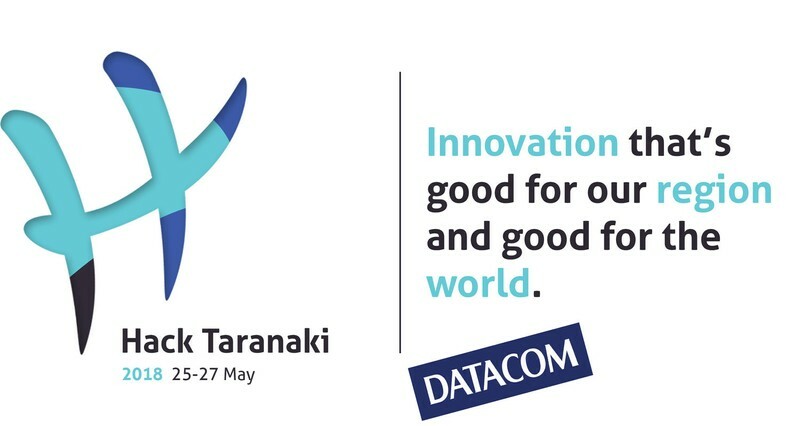 Anyone can take part and contribute to a hackathon so please come along and contribute your skills, experience and knowledge to make a real difference to the Taranaki community.